Tropical cyclone Idai in Mozambique plunged South Africa into phase 4 load shedding yesterday. The country is so dependent on electricity imports from neighbouring states that a loss of 1 100 megawatts from Mozambique forced Eskom to implement phase 4 load shedding. That means there was a shortage of 4 000MW of generating power. 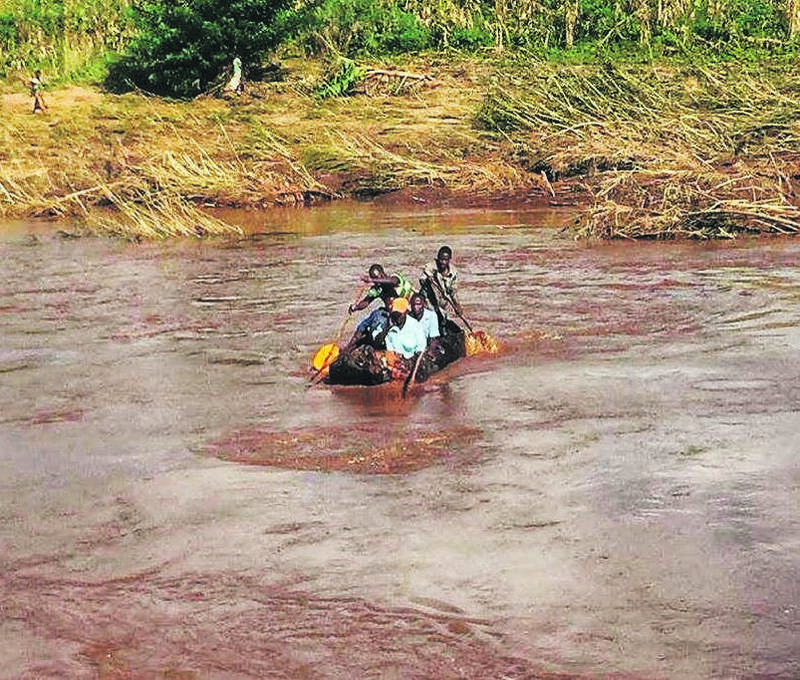 Andrew Etzinger, Eskom’s acting chief of power generation, told City Press that the transmission lines from Mozambique to South Africa were damaged by the cyclone. More than 100 people have died in Mozambique and Malawi as a result of the cyclone. Public Enterprises Minister Pravin Gordhan urgently met Eskom’s management team yesterday afternoon to discuss the dramatic worsening of the extent of Eskom’s load shedding. Eskom’s generation capacity fell from phase 2 to phase 4 within hours. Consumers reacted furiously on social media, and the internet application EskomSePush, which warns consumers before they are plunged into darkness, was totally overwhelmed by enquiries for a time. Eskom warned on Friday night that consumers would face phase 2 load shedding for the whole weekend and possibly until the middle of the following week. This would allow Eskom to supplement the diesel supplies for its diesel turbines and the water for its pumps. Etzinger said two other units at power stations became inoperative on Friday night. He declined to say which two they were and largely blamed the events in Mozambique. One transmission line that carries power from Cahora Bassa to South Africa gave out at about midnight on Friday night and the other at about 10am yesterday. Eskom pushed load shedding up to phase 3 from 10am and warned that the situation was unpredictable and that load shedding could become worse. By 12pm it had increased to phase 4. Phase 4 load shedding means that in many cases consumers could be without power for an hour or so more than once a day. Eskom is supposed to have more than 46 000MW of generation capacity at its disposal to meet current demands. The power utility previously estimated the average daily demand for the past week at around 27 000MW, but that it should be lower over weekends. According to Etzinger, only 67% of Eskom’s power generation capacity is available, which is much lower than the target of 80%. Eskom emphasised that load shedding was an emergency measure to prevent the power system from collapsing completely. If this happened, the country could be in darkness for at least two weeks. It is currently uncertain when Eskom will be able to reduce load shedding. Etzinger said the heavy rains, wind and the fact that it was across a national border made it difficult to determine when Cahora Bassa’s transmission lines would be restored. The situation for the rest of the week would be determined by the circumstances on the ground, Etzinger said. If the lines could be restored, the situation would change.